TRANSFORMATIVE. A smart marriage of sustainable materials, traditional artisan craft, and modern designs. These hammered copper and NativeStone® concrete sinks will transform your bath into a stylish retreat. 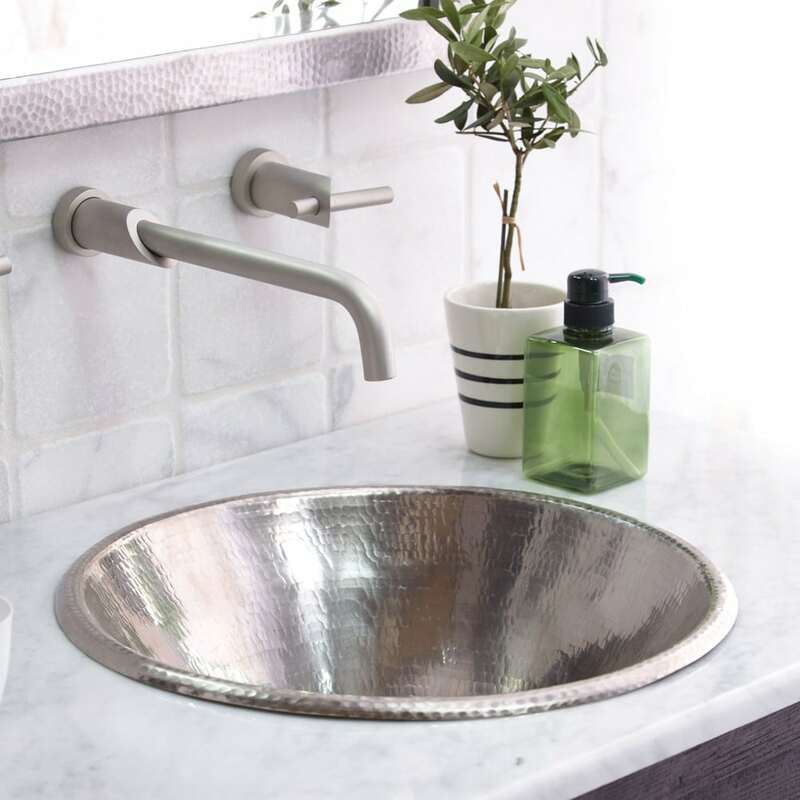 Create a stunning and eco-friendly focal point with these handcrafted bathroom sinks. Soak up the sumptuous textures; enjoy the handcrafted durability and easy maintenance for years to come.